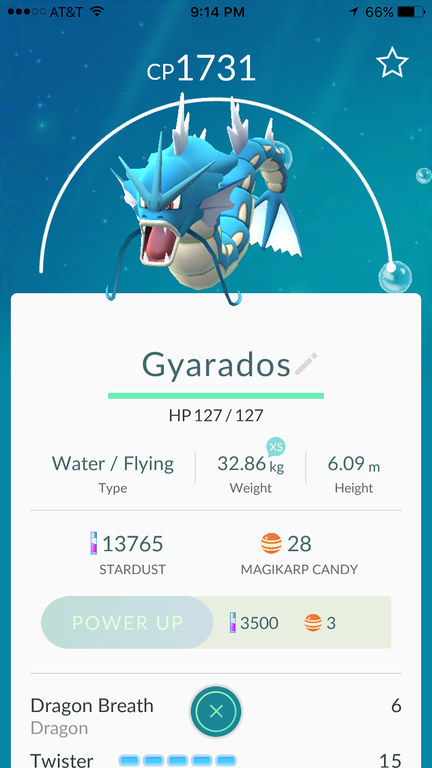 Play enough Pokémon GO at Walt Disney World and you too could find yourself the proud trainer of this guy! 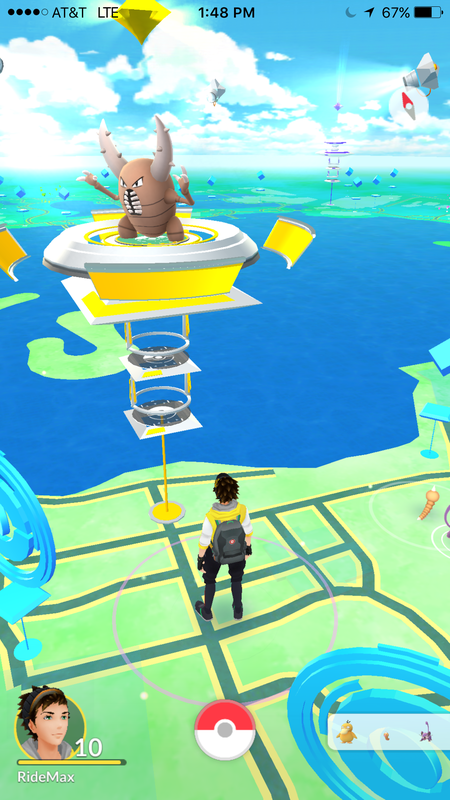 Since that first post two weeks ago, where I reported on my experience playing Pokémon GO at Epcot, I’ve had the chance to also play the game now at Disney’s Animal Kingdom, the Magic Kingdom, and Disney Springs. Each of these Walt Disney World locations seems to have its own sort of “personality” within the Pokémon GO game. In this post I want to highlight the characteristics of each of these locations which stand out for me. Again, this is based on my experience so far at Epcot, Disney Springs, Disney’s Animal Kingdom, and the Magic Kingdom. With Pokémon GO sweeping the world in the last week since it was introduced, I thought it might be fun to try playing the game at Walt Disney World, so I spent a few hours playing Pokémon GO Monday at Epcot. For those who don’t want to read the entire post, I’ll start with a summary of how the game went, and then I’ll add more details for those who are considering trying this themselves, or who have children who are. I’ll finish with some more personal and even philosophical comments on what drew me to the game in the first place, and why you might want to consider playing as well, even if you don’t fit the typical “Pokémon-loving” demographic.